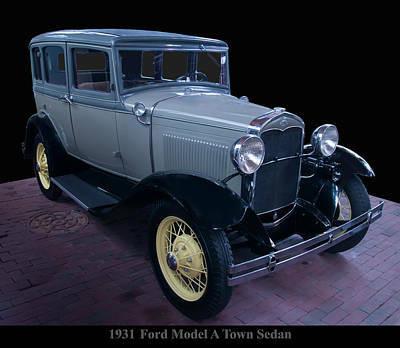 This gallery contains transportation images. 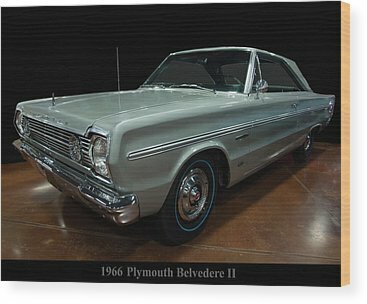 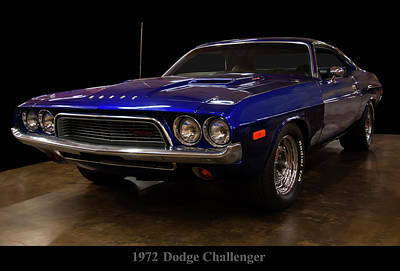 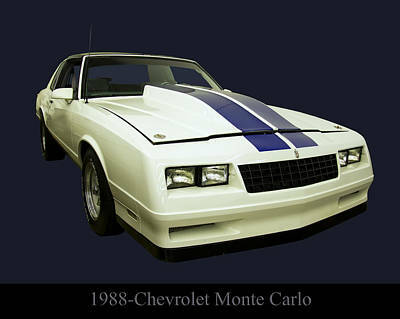 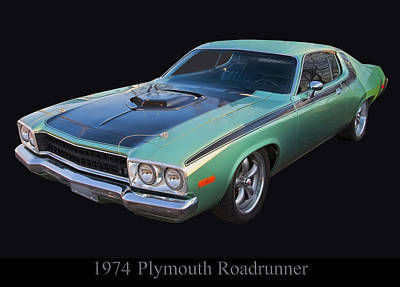 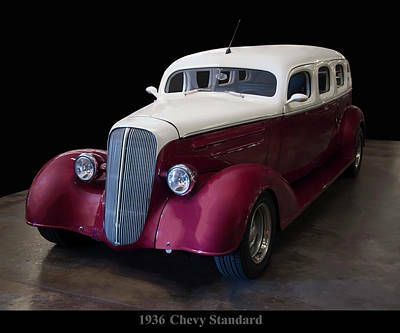 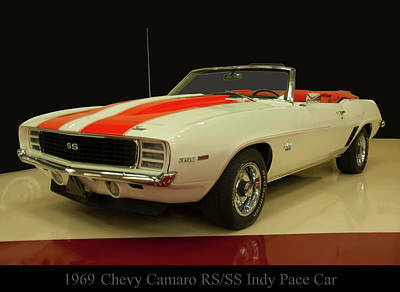 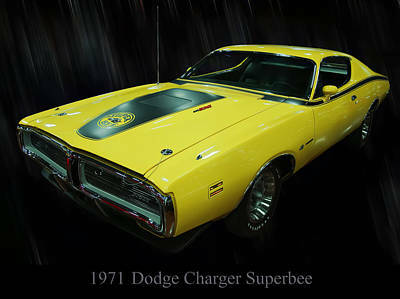 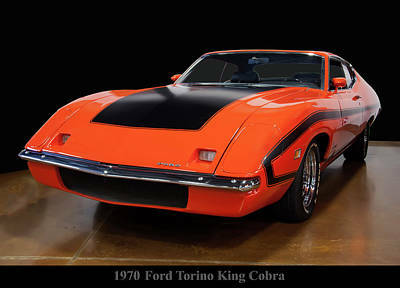 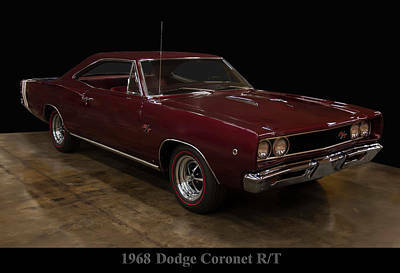 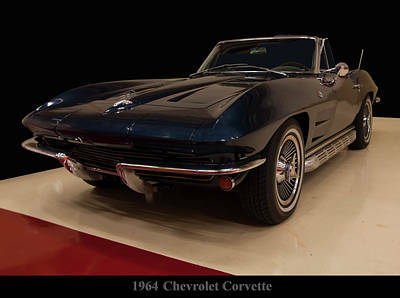 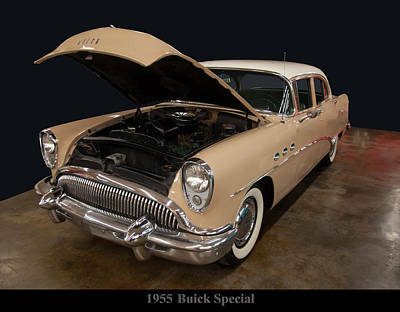 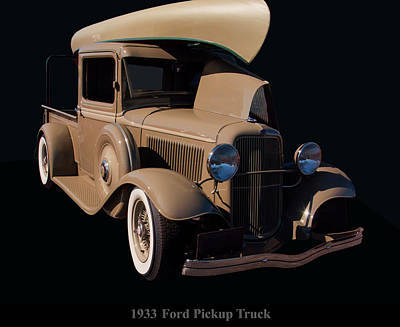 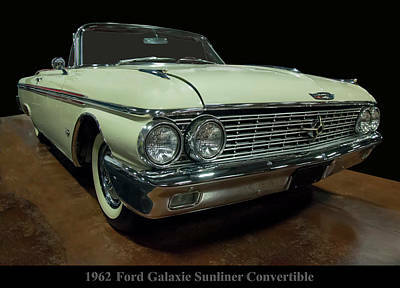 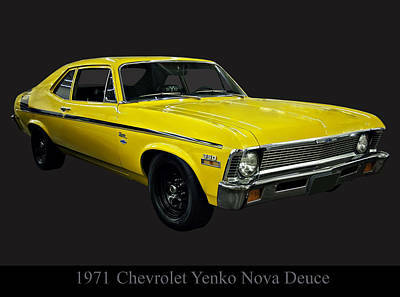 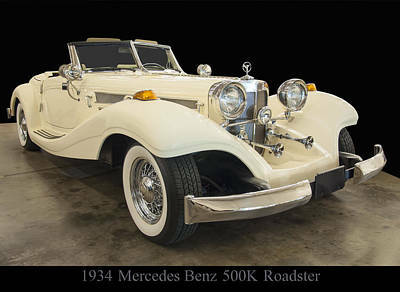 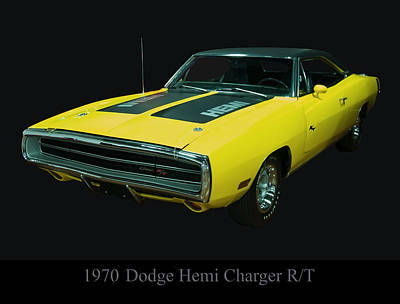 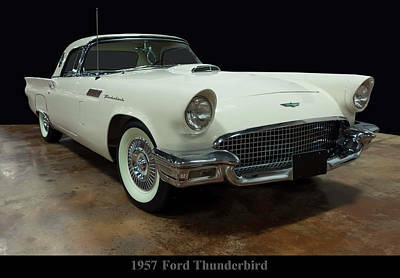 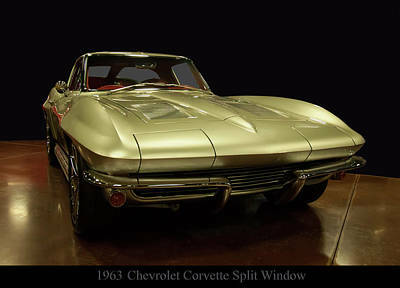 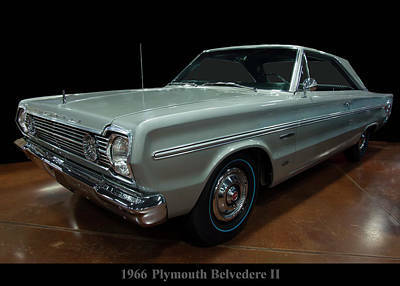 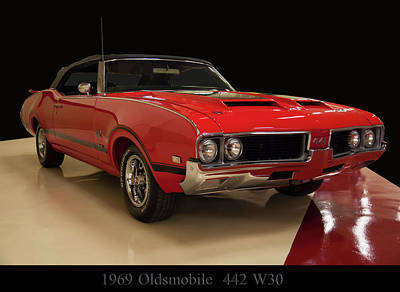 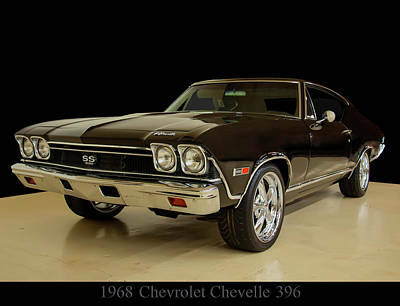 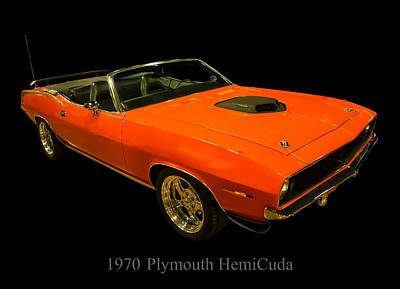 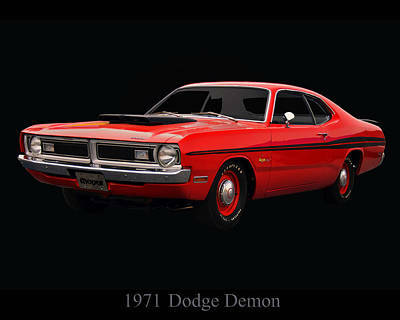 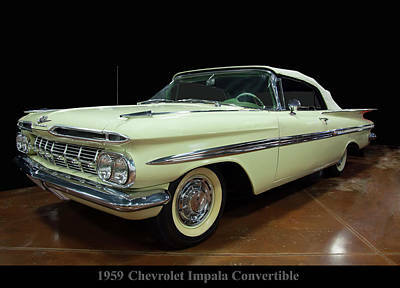 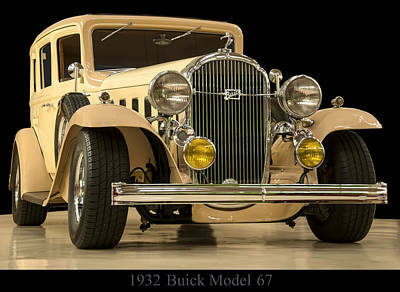 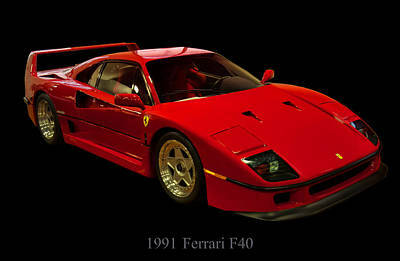 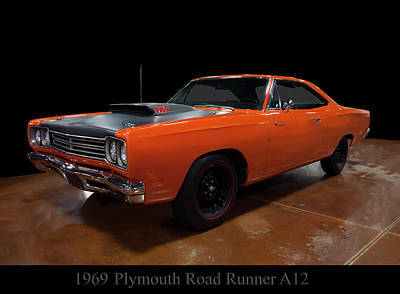 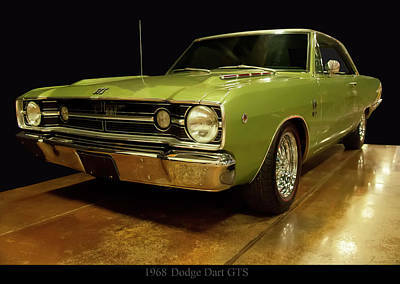 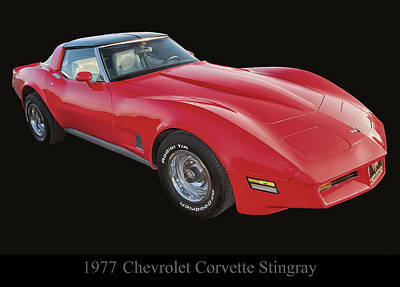 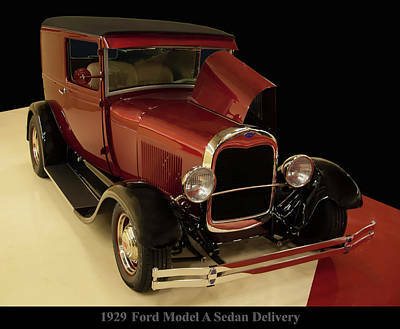 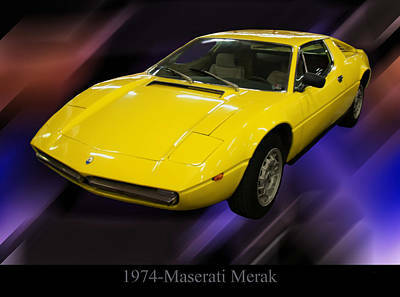 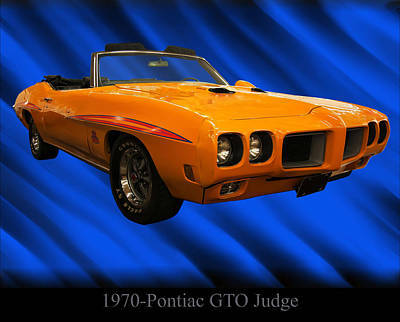 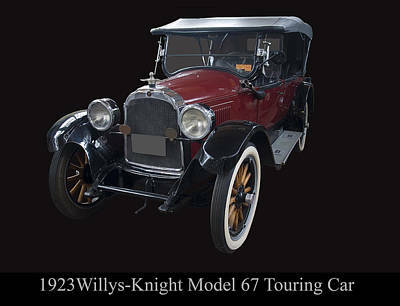 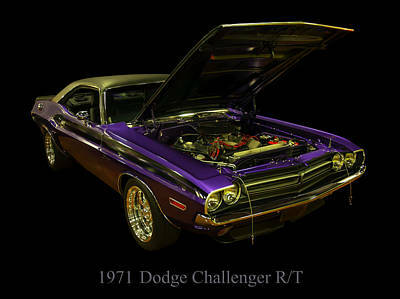 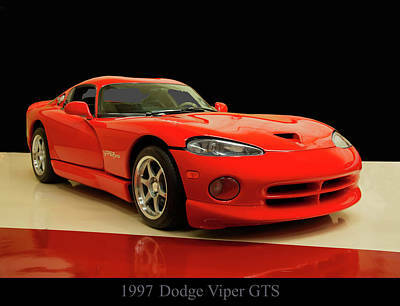 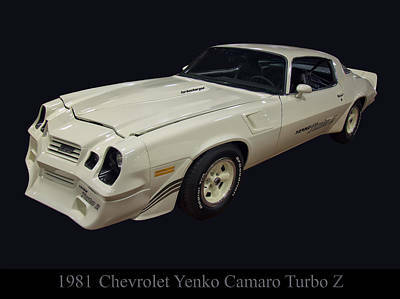 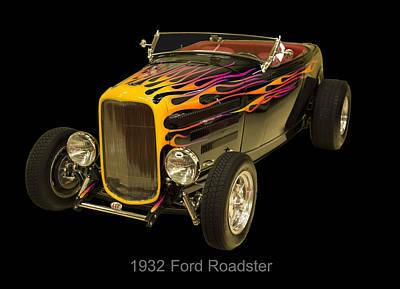 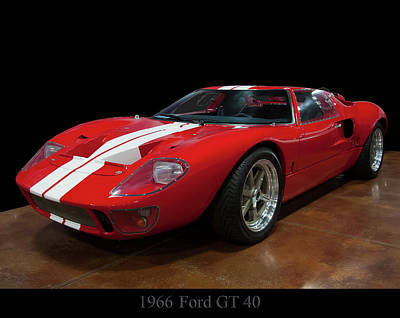 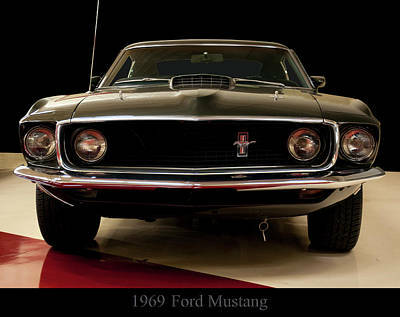 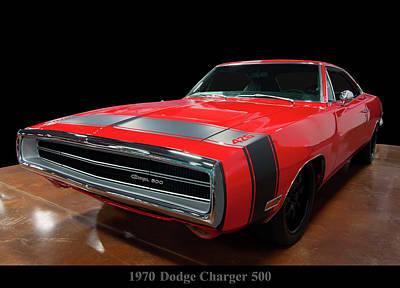 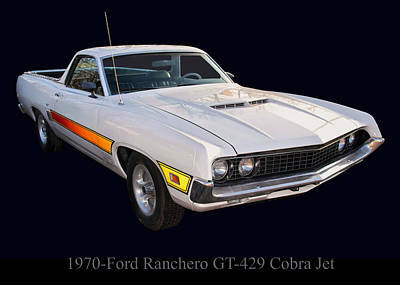 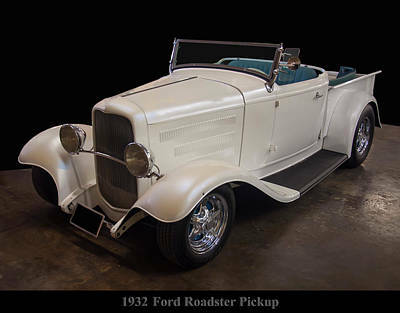 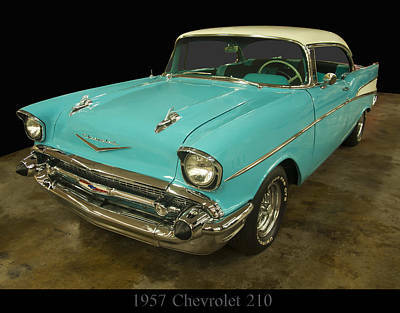 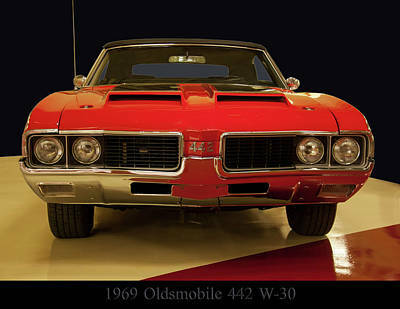 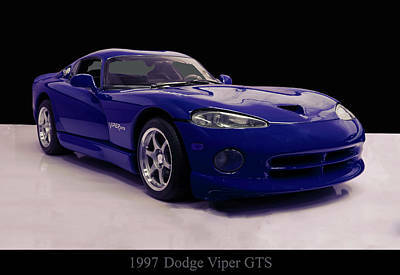 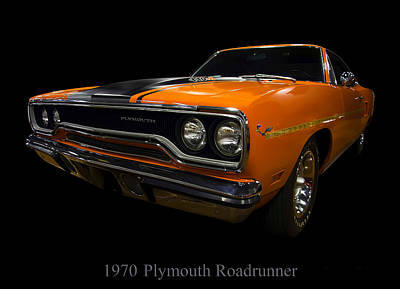 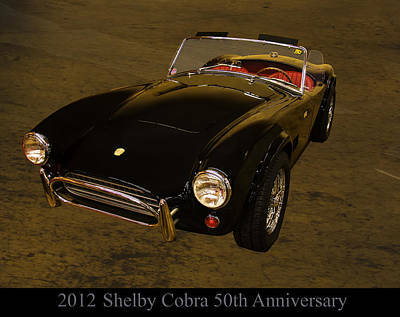 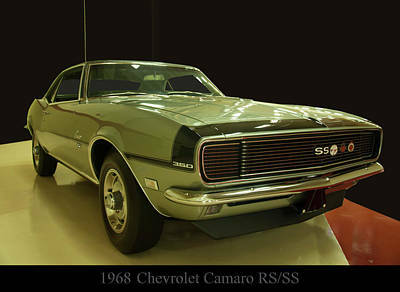 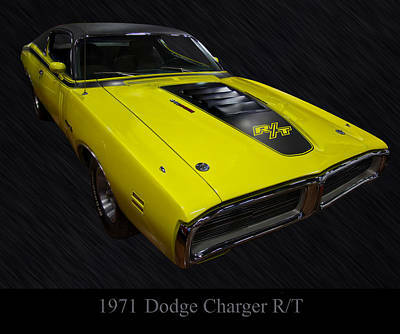 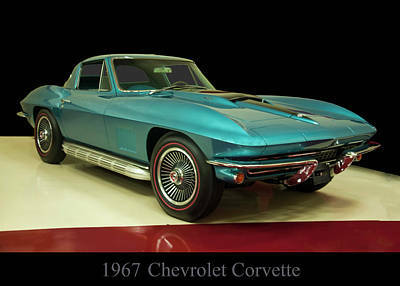 Among its pages you will find classic, antique and muscle cars from the 1900s to 2000s. 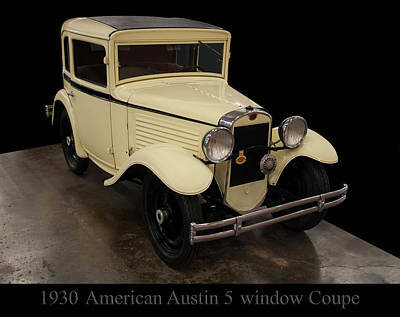 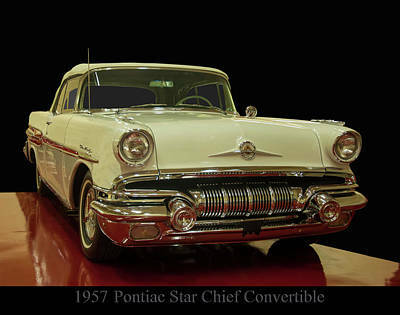 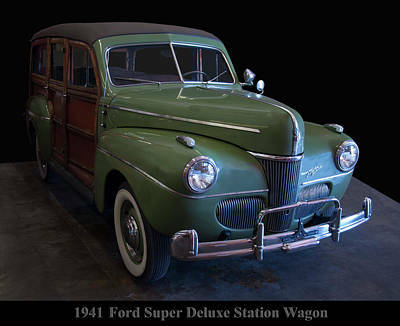 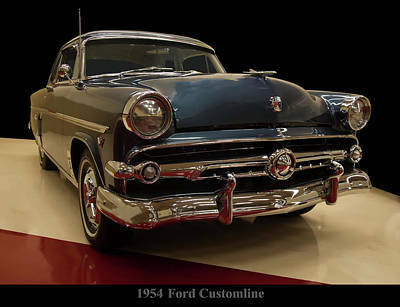 Many of the images are American automobiles but there are a few foreign automobiles in the image gallery as well. 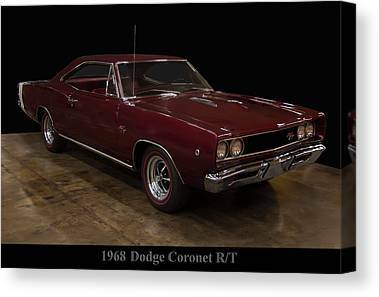 If you are a Ford, Chevy, Mopar, Dodge, Chrysler, Oldsmobile, Cadillac, or Buick enthusiast I am sure you will see vehicles that you remember and love from the past. 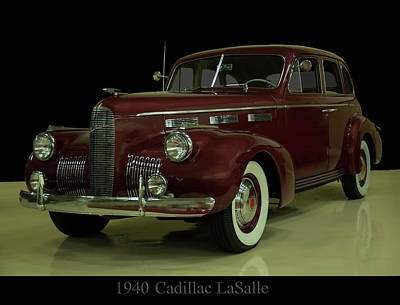 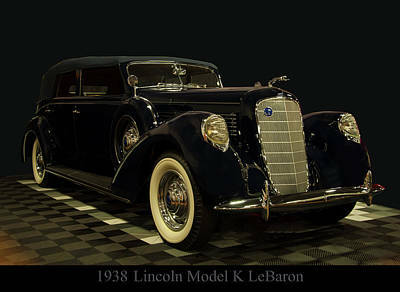 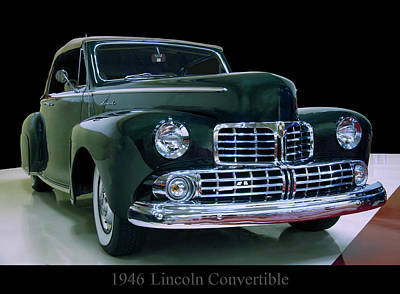 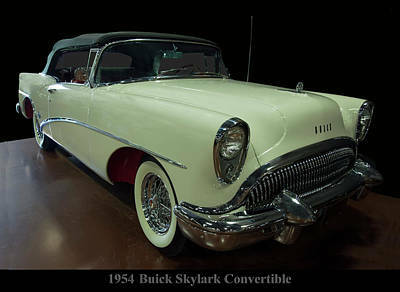 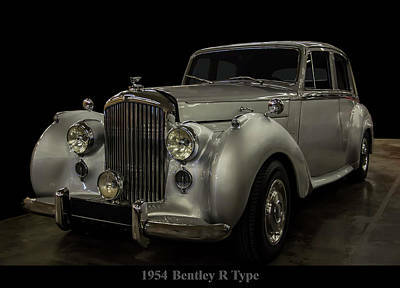 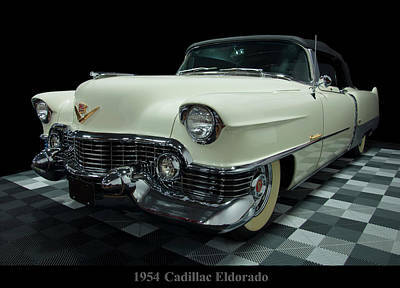 If youre an antique car lover you can find Packards, LaSalles, REOs, and the like. 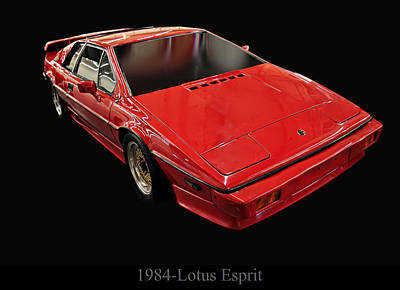 For those into non-US cars you will find Lotus, Ferraris, Mercedes Bens, Porsches and the like. 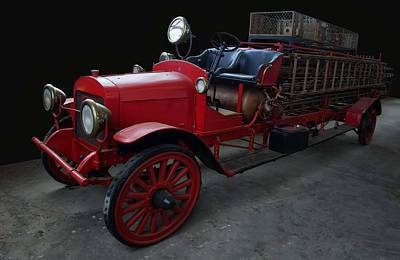 The gallery also contains images of antique fire trucks and trains. 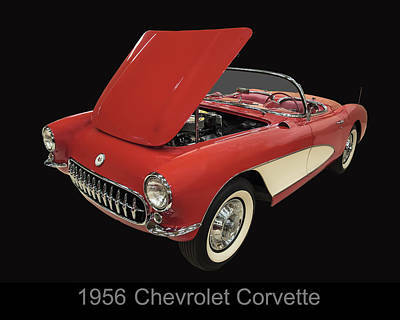 Many of the vehicles are rare and expensive and others are just a blast from the past displaying innovations in manufacturing. 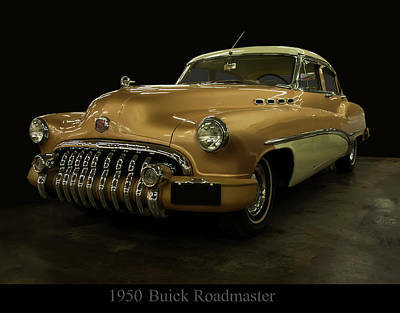 One of the strengths of this image gallery is that the gallery illustrates the progressive thinking and American design of manufacturing cars in the automotive world. 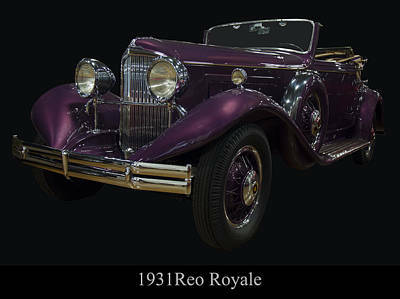 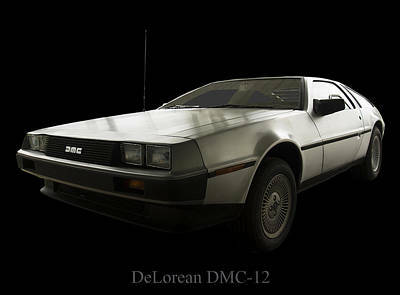 All the images in this gallery are in color and the images are labeled for the maker and model of the vehicle when the image is of the entire vehicle. 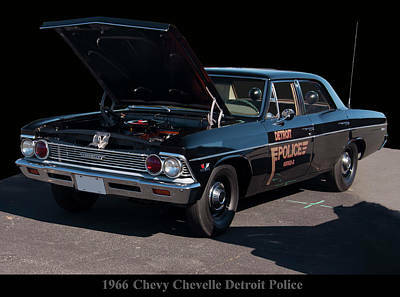 As I was capturing images of the vehicles particular those manufactured prior to 1960 I realized that quite a bit of work went into the hood ornaments or hood mascots. 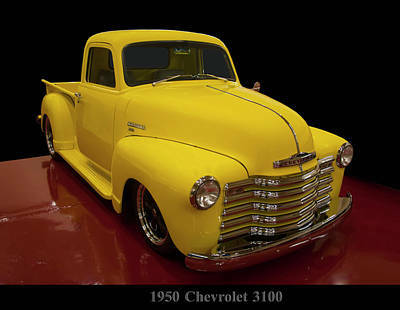 I began to capture images of these works of art. 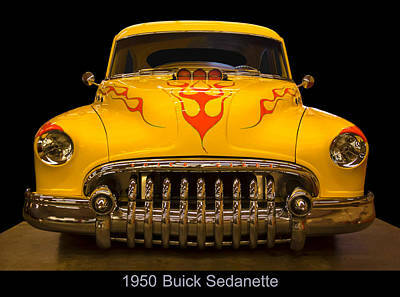 The hood ornament or hood mascot with todays vehicles has become a dying art fading off into history much like many of the vehicles represented here. 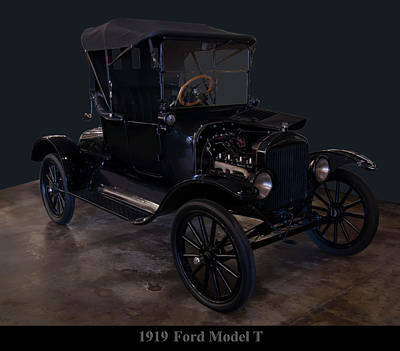 Photographs and restorations today are the only saving grace for many of these automobiles, fire trucks, trains, and old and steam engine farm equipment. 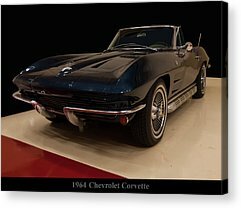 I photograph many subjects and have a very eclectic body of work but one of my primary passions is the transportation category and more specifically antique, classic and muscle cars. 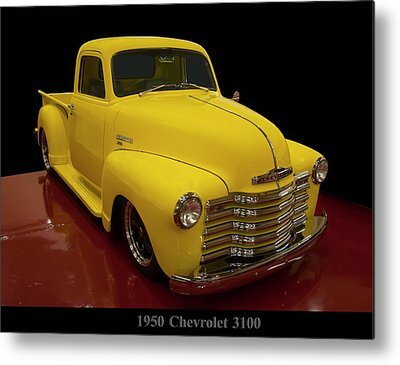 The images in this gallery are made available as fine art prints and home decor by FAA. 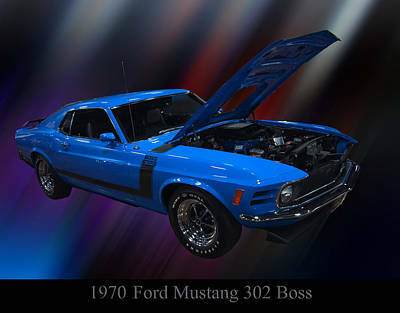 The images are Copyrighted by: Chris Flees / C Flees Photography.